Google Cloud Services etc. for all your Cloud requirements. 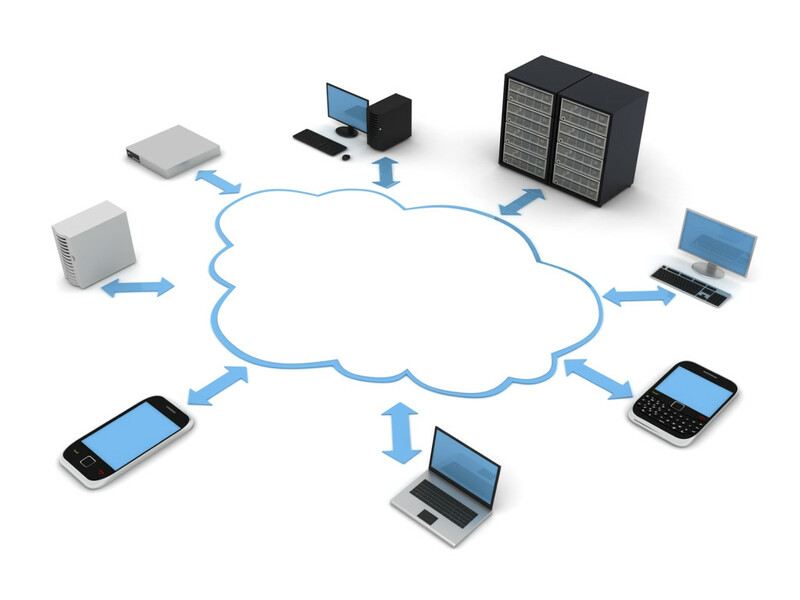 Expertise in migrating from in-house IT infrastructure to a variety of popular “cloud” based services e.g. Microsoft Office 365, Amazon Web Services. With cloud services, you don’t need to make large investments in hardware and other IT resources required to manage that hardware. Instead, you can purchase just the right size of computing resources you need to power your business or operate your IT department. You only pay for what you use and can access as many resources as you need, almost instantly. Cost saving – instead of having to invest heavily in data centers and servers before you know how you’re going to use them, you can only pay when you consume computing resources, and only pay for how much you consume. Minimal support overhead – does away with the need to maintain, upgrade, patch and secure in-house servers. Enables seamless remote working from any location – even if you can’t access your office, you can continue your business from an alternative location with minimal downtime. Infinitely scalable – flex up or down user numbers, applications and storage resources. Pay only for what you need. Explore and Integrate: Office 365 Integrates seamlessly with Microsoft Office and other Microsoft programs. It takes just a few minutes to create a trial account that users can test and integrate with the cloud. Collaborate Anywhere Anytime: With Office 365, users get web-enabled access to email, documents, contacts, and calendars regardless of whichever device or browser they use. This accessibility enables unified collaboration among employees. Stay Up and Running ALWAYS: By running your applications in the cloud and storing your data there, too, you’ll ensure all your business documents and applications, such as email, will always be available – even if your company experiences a disaster such as a fire or a flood. Flexibility: With multiple options in the Office 365 suite, enterprises buy only the office solutions they need and convert CAPEX into OPEX. Single Sign-on (SSO) – Users can store their password in the system tray of their machine to avoid having to repeatedly sign in. Support: Users receive business-class service including IT admin phone support, a financially-backed 99.9% uptime guarantee, geo-redundant data centers, disaster recovery, robust security, privacy controls, and standards. Security: Office 365 has built-in security and continuous compliance. You always know where your data is and who has access to it. You can also remotely wipe all data from your mobile device if it’s lost or stolen. No Licensing Issues: Office 365 includes all licensing and it can be deployed company-wide. This means everyone has the same version of Microsoft Office, and all users receive upgrades at the same time. Get Organized: When you use Office 365, email, calendar and contacts are all synchronized. Update a contact on your mobile phone and it will be automatically updated across all your devices. You can also access the same data from any device or save a document on your PC and continue working on it on your smartphone or tablet. Real-time Collaboration: Teams can collaborate with Microsoft Word, Excel and PowerPoint. Users can see real-time edits or additions their colleagues are making to a document. It also saves each version automatically, so you can revert to older versions easily. This ensures a quicker and simpler collaboration between employees and departments, resulting in improved productivity. Horizon is a complete hosted communications service that provides businesses with an extensive range of fixed and mobile telephony capabilities via an easy-to-use web portal. Horizon takes the burden away from your IT team. Local administrators manage and configure the system according to your organisation’s needs. Employees can then manage their calls easily and effectively, thereby maximising individual productivity. Gamma Horizon offers a complete cloud communications system for your business, which easily gives control of your fixed and mobile telephony. Ideal for home and flexible working: Perfect for homeworkers or staff on the move that need to work productively whilst out of the office. Horizon makes flexible working a reality. Get new features immediately: Horizon already has a host of great features and provides a business route towards true unified communications. You get new features, upgrades and optional integrations with third-party applications as soon as they are developed and released. Save money, work smarter: Save money and improve interoperability between your mobiles and your fixed telephones with extremely competitive on-net rates over our business grade network. One supplier makes your life easier: We provide everything from handsets to core network access, onsite installation, training and user guides, saving you time and hassle. Multi-site deployment – only one system to buy: Connect multiple sites easily and cost-effectively with one system. Transfer calls to different locations seamlessly, integrate with your company CRM and corporate directory and implement call schedules in minutes. Highly reliable and scalable with support wrap: Horizon offers your business a reliable phone system that can scale easily as you grow. We provide full support including training, number porting, provisioning and 24/7 UK-based assistance giving you complete peace of mind. With only a minimal capital outlay, it’s a reliable and proven service with a jargon-free approach to telephony and cloud communications. By switching to Horizon you can immediately benefit from greater flexibility and a more cost-effective cloud phone service. Horizon can also help improve your organisation’s productivity and customer service delivery with its clever features to help manage calls and enhanced reporting capability. 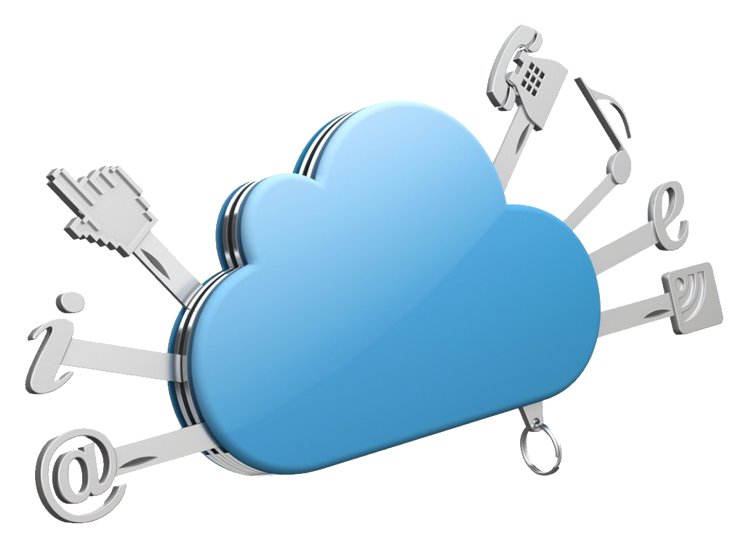 Horizon is cloud-based business phone system, so there are no PBX maintenance costs to worry about. User and admin settings are also accessed via a web-based portal, making management of the service even easier. Do you talk to your customers over the phone? What about your employees and suppliers? We’d guess that you probably do. The phone call is still as important as ever and one piece of technology has changed the way businesses call. Although VoIP sounds really technical (the name doesn’t help! ), it really doesn’t need to be. In a nutshell it’s just a really simple way of making telephone calls over the Internet. Why does it matter? Because it’ll give you a cheaper and more efficient way to communicate with people. We’ve put together some frequently asked questions that we come across on a regular basis. 1) What does VoIP stand for? VoIP stands for Voice over Internet Protocol and is pronounced “voyp”. 2) What is a VoIP Call? A VoIP call turns audio into digital packets of data that can be transmitted over the Internet, unlike traditional calls made through ISDN (fixed) lines which use analogue audio signals. 3) What does a VoIP number mean? An VoIP phone can be reached using a VoIP number, just like a traditional landline or mobile phone number. This number will still work with any Windsor Telecom memorable telephone number and will be your ‘target number’ that all inbound calls are diverted to. 4) How does VoIP work? Voice calls are converted into to digital data and sent like any other data (e.g. Email). This allows you to make telephone calls just as you’d expect from a traditional system. 5) What is a VoIP Phone? A VoIP phone is a handset that can deliver calls in a digital format. Analogue audio is converted into packets of digital data that are delivered using a physical handset or from a smartphone app on your mobile phone. 6) What are the benefits of VoIP? There are a wide range of benefits from using a cloud-based phone system – Read our simple guide to the three main reasons for making the switch here. Is cheaper to run than traditional phone lines because there’s less maintenance needed. Allows you to quickly increase the number of users to suit your business needs. Comes with a whole host of added technological features to improve your business’ efficiency. 7) If I move offices, would I need to change contracts? Rather than waiting for your new office to be setup, you can simply take your handsets with you and plug them in at your new premises. So long as you have a broadband connection, your system will be good to go in no time. 8) Why would you use VoIP? Overall, cloud-based phones are a cheap way of communicating with customers, clients and employees. If you’re looking to save money on your bills and improve the way your business communicates, it’s an absolute must have. Trade capital expense for variable expense, benefit from massive economies of scale and increase the speed and agility of your organisation.